We’d like to share press releases and interviews about Coloring Dreams in the media with you. San Ignacio de Loyola launches Coloring Dreams Preschool in U.S.A.
With well-known political personalities, international business figures and academic authorities in attendance, on Wednesday, May 21, the San Ignacio de Loyola Corporation celebrated the opening of the new Coloring Dreams Preschool and the modern, new San Ignacio College building in the city of Doral (Miami, Florida). Coloring Dreams Preschool aims to provide children from the prenatal phase through age 5 an avant-garde educational program through which they develop optimally as individuals: physically, psychologically, intellectually, emotionally and socially. 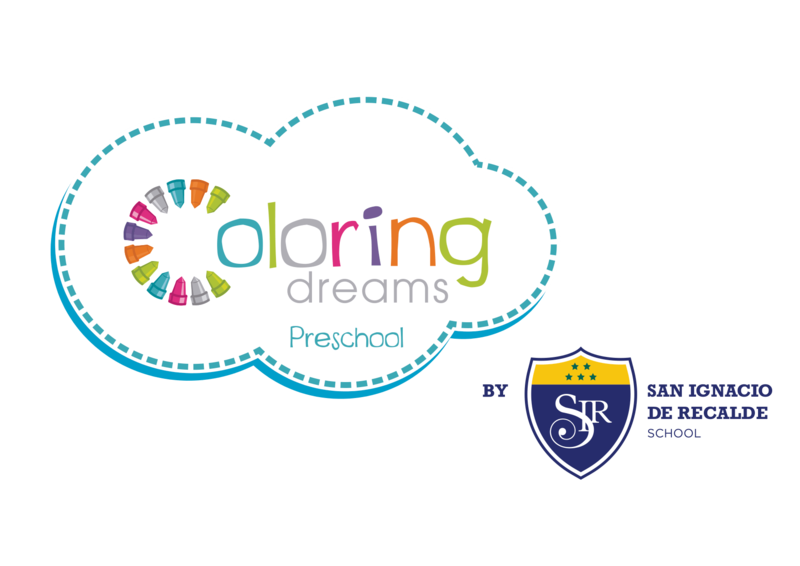 Coloring Dreams Preschool is an undertaking that came about as the result of the vision of its founder, Luciana de la Fuente. It has an innovative curriculum called “Bright Modules,” which reflects respect for children in all of their dimensions and seeks their full development as individuals, starting at conception. These two recent projects are one more example of the entrepreneurial spirit that motivates the corporation’s growth and development. The modern SIC campus will enable more young people from Miami, as well as students from other parts of the world, to study Culinary Arts, Business Administration, International Business, Marketing and Hospitality Management, receiving a high-quality, personalized education. The ceremony was led by former vice president of Peru and founding president of USIL, Raúl Diez Canseco Terry, who was accompanied by former prime minister of Spain and current president of the Fundación para el Análisis y los Estudios Sociales (FAES / Foundation for Social Studies and Analysis), José María Aznar, and vice president for International and Campus Recruiting, Disney Cruise Line Recruiting at the Disney Company, Kristi Breen. 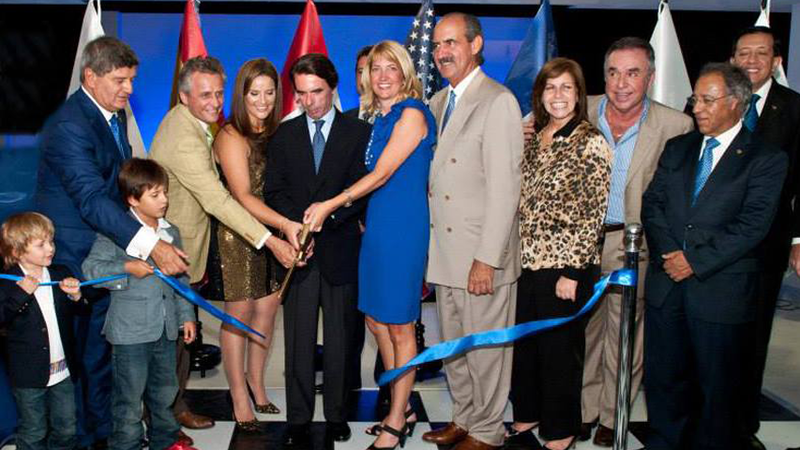 The event was also attended by prominent local leaders, including the mayor of the city of Doral, Luigi Boria, who took the opportunity to give the keys of the city to the former Spanish prime minister; the mayor of Miami, Tomás Regalado; and Ambassador Luis Lauredo, among others.